Manchester United are set to meet with archrival Man City in the fourth round of the English Football League (EFL). United defeated their third round opponents Northampton 3-1 on Wednesday. 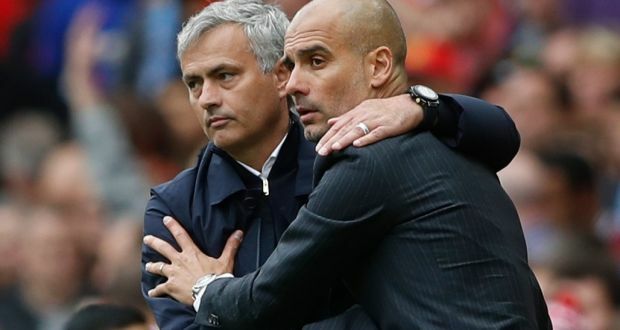 Mourinho already tasted defeat when he faced off with Pep Guardiola in the Premier League this term. City comfortably trounced United 2-1 at Old Trafford. The win over Northampton ends the successive defeats United have suffered in the Premier League and in Europe. The win didn’t come without its own share of imperfections, but at least the team got the job done. On the other hand, City breezed through a 2-1 win against Swansea City in a keenly contested game at Liberty Stadium.